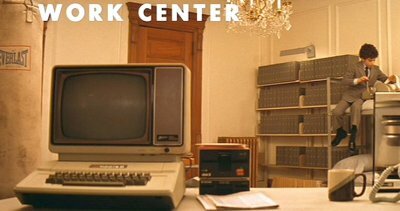 Three siblings enjoy success as child prodigies, but all three suffer failing careers after their father, Royal Tenenbaum, abandons them during childhood. Chas uses the Apple to run his childhood business, although he still uses it in adulthood. 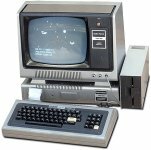 The only slight shortfall on realism - could one really still use an Apple II to run a modern business? 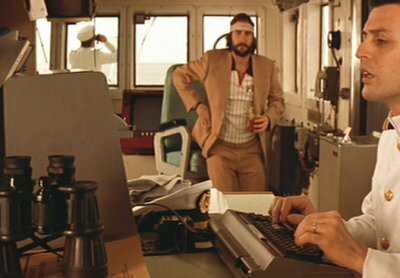 The cruise ship that Richie is on uses the TRS-80 for communications.